Brands are creating interactive content that brings audiences closer to the brands, promoting engagement through entertaining experiences. Audiences want to be able to interact with the brand, the characters and their performance. Accordingly, leading entertainment retailers from Disney to Google are developing methods that use AR capabilities to enhance the user experience and bring a closer connection to the product. Disney, in partnership with National Cinemedia, created a pre-show augmented reality game called “Wreck-It Ralph,” which invites audiences showing up early to theaters a chance to play an interactive game. Moviegoers are prompted to open the company’s Noovie Arcade mobile app and aim their phone’s camera at the movie screen, which starts the AR experience. Disney Animation aims for the new technology to bring characters to life on the big screen. 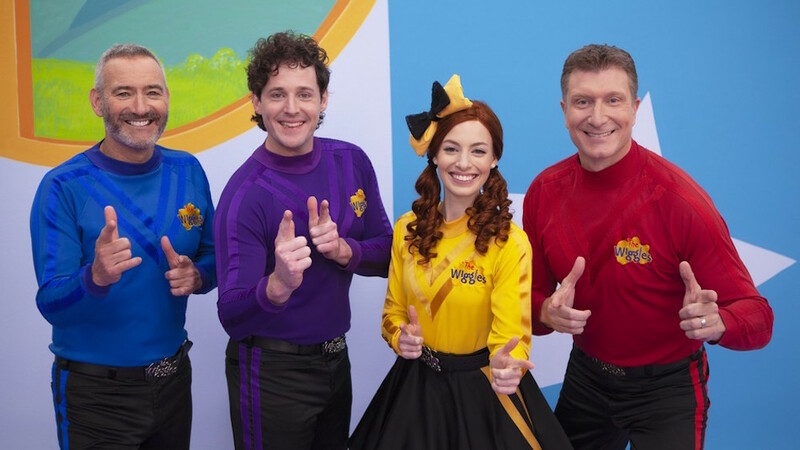 Google Assistant rolled out a new skill that allows kids to talk to the Wiggles on Google Home, Google Home Mini, Google Home Max or compatible smartphone, by asking, “Hey Google, talk to the Wiggles.” Kids can use voice commands to help Emma Wiggle get to The Wiggles’ concert on time in the style of a choose-your-own-adventure, with the ability to dance, play games, and sing along with the rest of the band along the way. The experience will allow kids to practice core skills, including decision making, counting and naming colors. Snapchat is offering shoppers at the Levi’s store in Walt Disney World’s Disney Springs the ability to buy a limited-edition Levi’s x Mickey Mouse hat directly on the app. Accessible via a Snapcode posted on Twitter and on display in the Disney Springs Levi’s store, the augmented reality experience places a virtual rendering of a Mickey Mouse denim cap, with a smile from the user triggering a background and foreground effects within the frame. Users can project a 2D sticker of Mickey Mouse himself into their surroundings, along with a lighted “catwalk” upon which users can move Mickey back and forth. Once users are done playing with the augmented reality experience, they can click the “Shop Now” button to buy the hat. For more examples of how brands are implementing playful marketing, download PSFK’s report, Building The New Toy Experience. 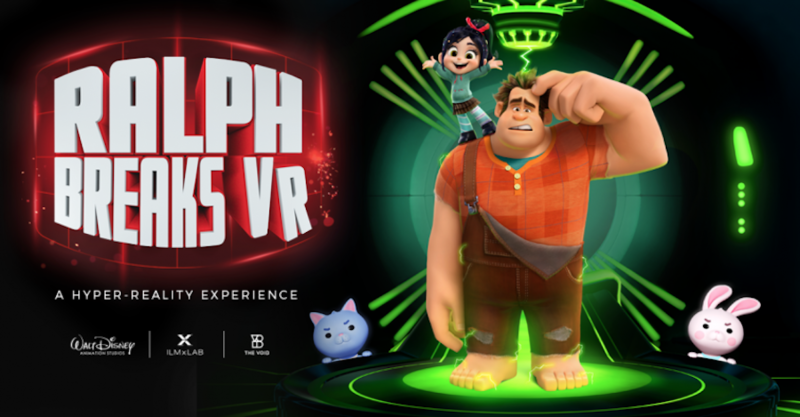 Disney Disney, in partnership with National Cinemedia, created a pre-show augmented reality game called “Wreck-It Ralph,” which invites audiences showing up early to theaters a chance to play an interactive game. Moviegoers are prompted to open the company’s Noovie Arcade mobile app and aim their phone’s camera at the movie screen, which starts the AR experience. Disney Animation aims for the new technology to bring characters to life on the big screen.